You may not see them doing it very often but Hedgehogs can swim, in fact they’re good swimmers. Despite this fact many hedgehogs drown in domestic garden ponds for the simple reason that once they get in they can’t get out. The primary reason for this is that garden ponds often have unnatural man-made sides. Overhanging brickwork, slippery plastic liners and steep sides can all prove an insurmountable barrier to a hedgehog. 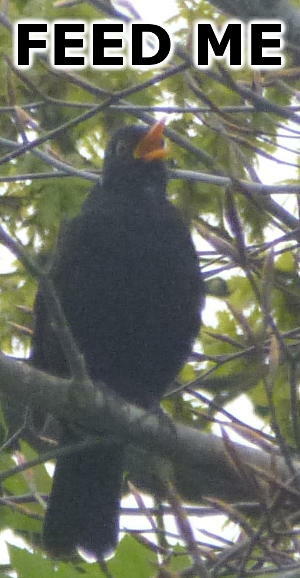 Under threat. Hedgehogs are in decline, don’t let your pond add to the burden. If you’re installing a new pond then the best thing you can do is make sure the sides of the pool are not too steep. Better still you could consider making one side of your pond slope gently to form a beach. This not only provides a perfect escape route for hedgehogs but shallow waters are also very beneficial to many other forms of garden life. But, if you already have a pond and you’re worried about the threat to visiting hedgehogs then your going to need to provide a means of escape. Here’s a few options you could consider. 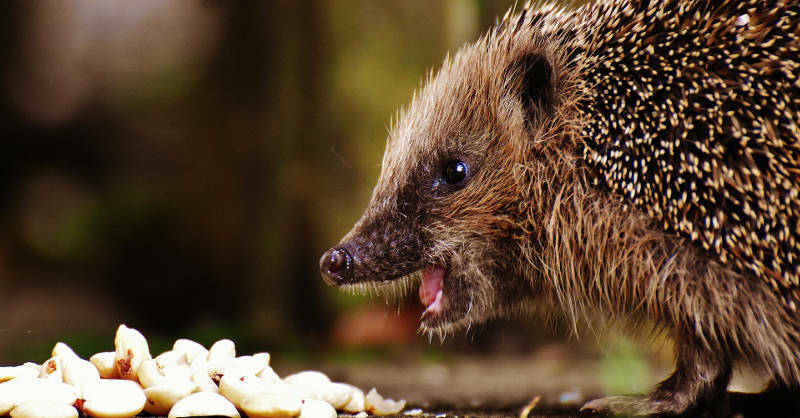 Use one big stone or a pile of rocks or bricks placed in the water against the side of your pond to form a step up for hedgehogs. Instead of piles of rock and stone you could place large aquatic planters full of plants at the edges of your pond. As long as the top of the pot provides an intermediate platform that a hedgehog can use to bridge the gap between the water surface and the top of your pond banks it will do the trick. The advantage here is that the plants will form a natural looking platform that the hedgehog can push through to escape. Another option is to place a plank of wood with one end on the pond floor and the other resting on the pond bank. This provides a bridge for your spikey visitors to climb to freedom. It is important to ensure that the plank is secured so that it doesn’t slip over when being used, a heavy stone placed on the bottom of the plank should achieve what you need. Bear in mind also that if the plank is too steep or gets covered with slippery algae it may still be difficult for some hedgehogs to use. To avoid this provide some sort of grip to the upper side of the plank by cutting in grooves or attaching thin wood struts. This old pond is in need of some work. It has very steep slippery sides that could prove too much for a hedgehog. 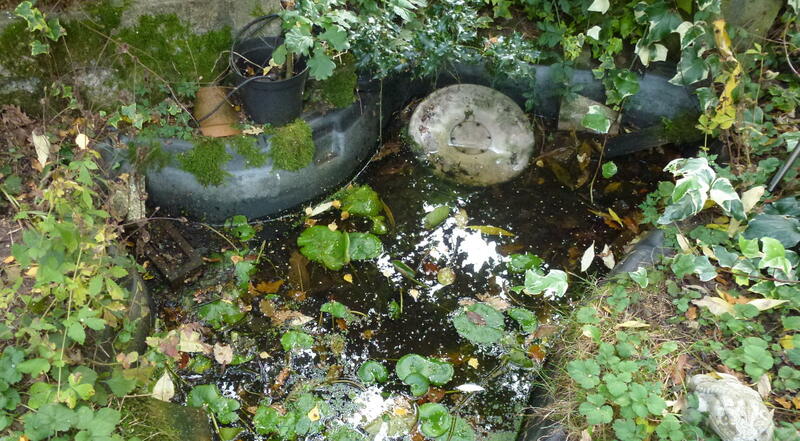 Whatever you use to give your hedgehogs an escape route always make sure that what you use is pond safe. For example, soft furnishings such a cushions, material or carpet can be very hazardous as they often contain fire retardant treatment chemicals. If you put these into your pond then the chemicals will be absorbed into the water and potentially kill the life in your pond. If in doubt leave it out. Try to stick to rocks, stone, wood or other natural materials. 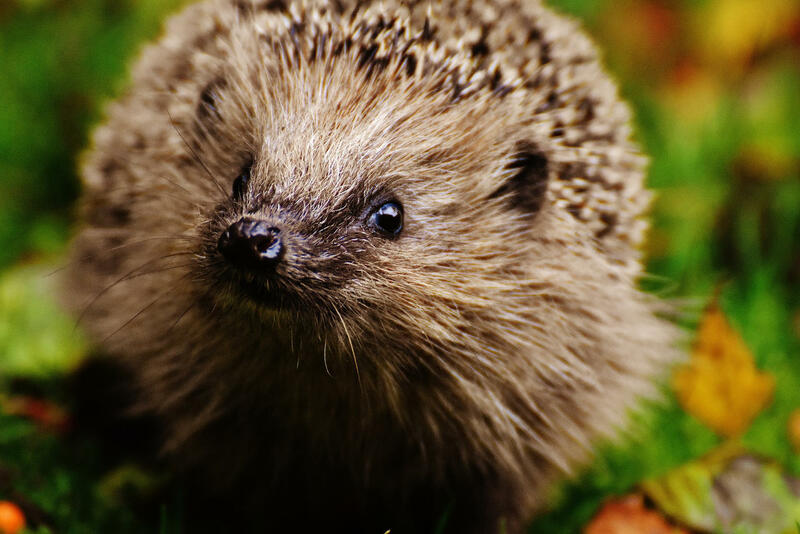 Sadly hedgehogs are in steep and steady decline and need all the help they can get so if anyone else has any good ideas please let us know using the comments section below. Wish I read this advice sooner I found 2 young drowned hedgehogs in my pond also today I discovered another in the drain it appears to have pushed aside the cover and fell in.